Sydneysiders are on an inward journey and carving out a more defined identity, through their food, fashion, hospitality and everyday living. Ask any Sydneysider what is the one thing any visitor to the city should not miss out on and there is a common thread amongst the many answers – good food and dining. This fervent love for food underscores the Aussie love for good living, and was apparent as I arrived at The Sydney Morning Herald Growers’ Market at Pyrmont. Despite the grey and rainy weather, a sea of shoppers holding onto their umbrellas and shifting around in their ponchos had already gathered at the market, which takes place every first Saturday of the month. An additional event, Barbecue Madness, where celebrity chefs such as Kylie Kwong and Rockpool’s Phil Wood partner with Australian growers to cook with their produce, was also happening that day. 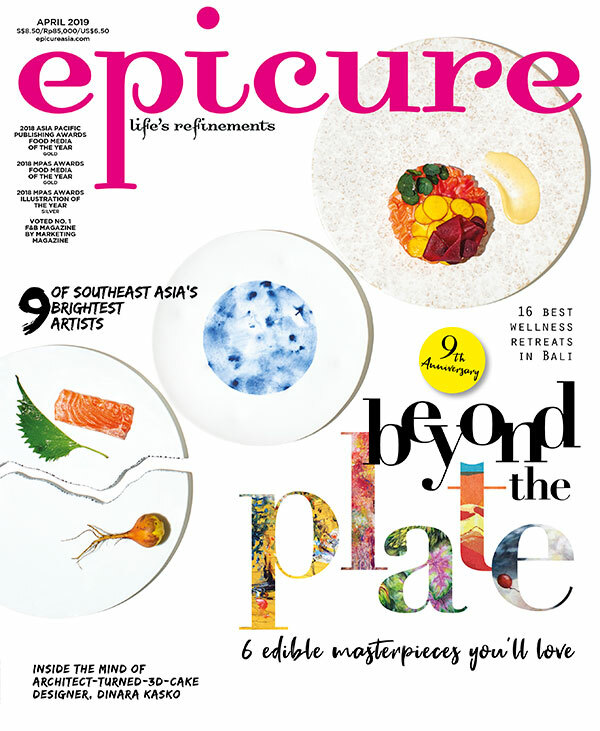 Excerpt from the December issue of epicure.